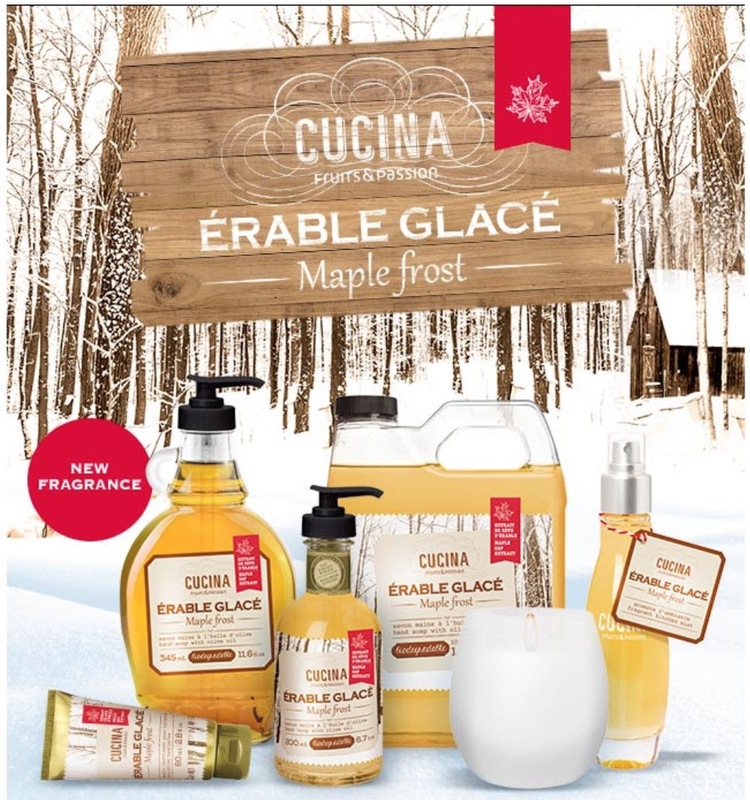 This offer is valid with any purchase of $30 that includes a Cucina product from the Maple Frost collection, before taxes and after applicable discounts. This offer is valid online only on Selected products. The offer is valid for a limited time, while quantities last. 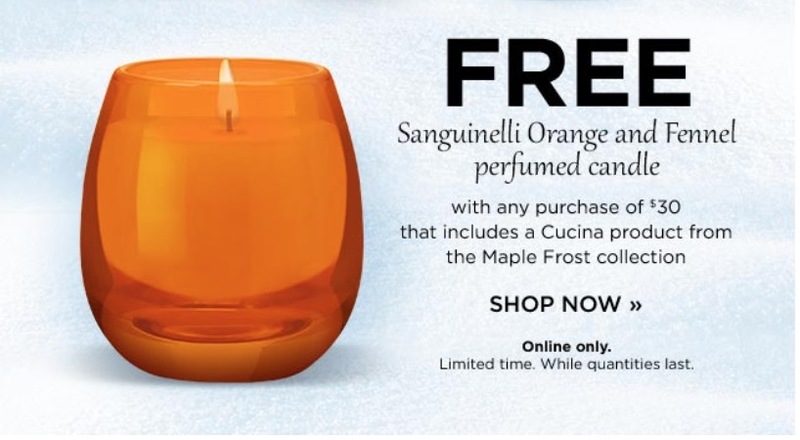 This offer is valid on selected products online and in participating stores, for a limited time, while quantities last. Promotion applies to the product of equal or lesser value.